Liverpool left-back Andrew Robertson is reportedly on the brink of signing a new five-year contract at the Merseyside outfit, according to The Sun. The Scotland international still has three years left on his contract that he signed with the Reds upon his arrival from Hull City in 2017. The 24-year-old has gone from strength to strength over the last year, becoming the club’s first-choice full-back ahead of Alberto Moreno. The report claims Robertson has been offered a five-year contract until 2023, and the defender will double his wages to £60,000-a-week once he puts pen to paper on the new term. 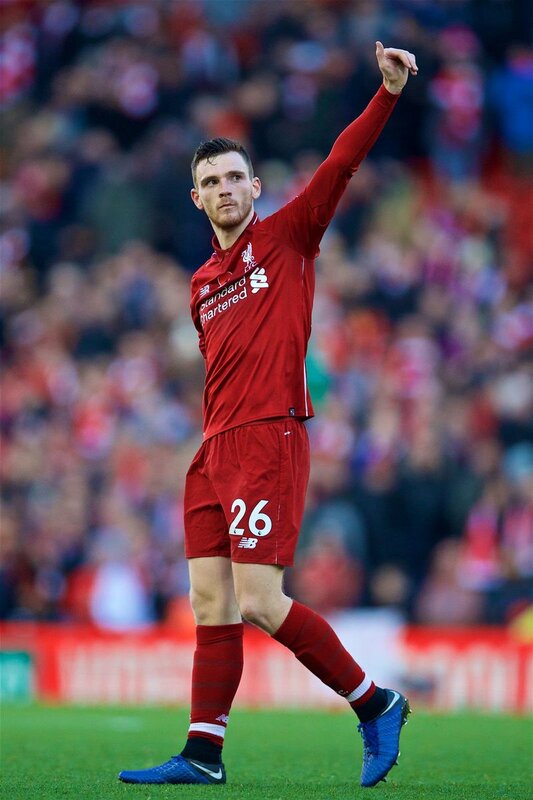 Robertson has notched once and registered nine assists in 44 appearances for the Reds in all competitions.